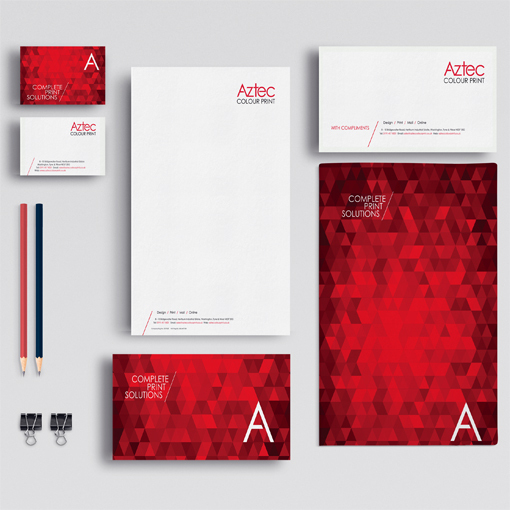 Many stationery products play a surprisingly large, subconscious, role in positive contact with customers and business partners, e.g. 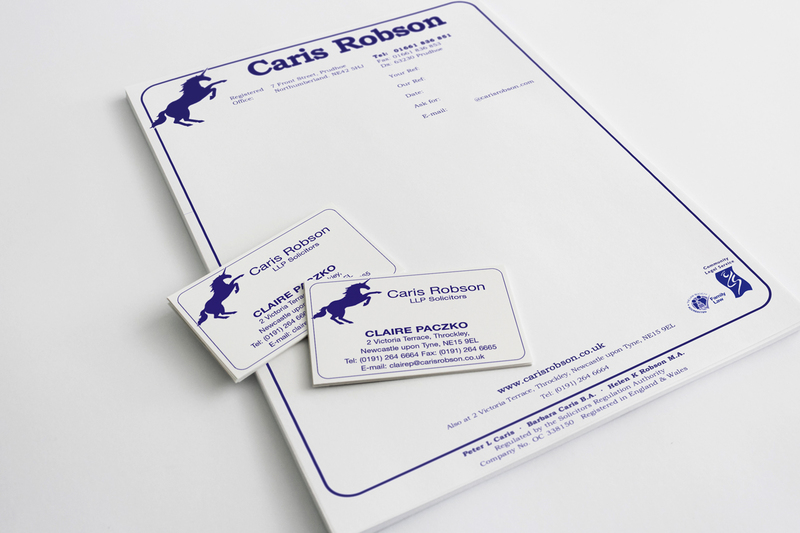 business cards, presentation folders or envelopes. 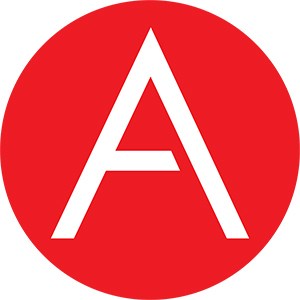 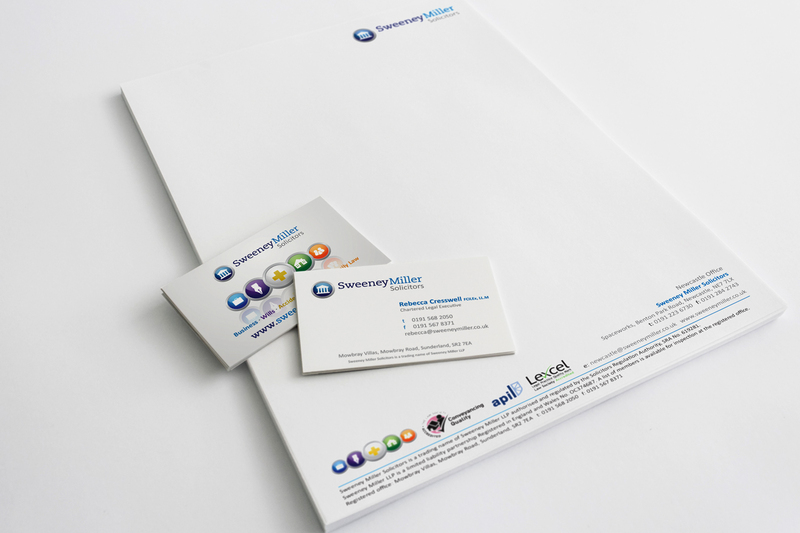 Having these materials printed professionally with your logo is therefore very important. 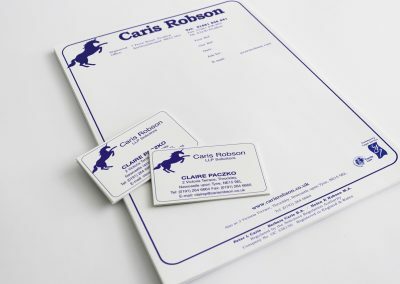 With the broad spectrum of products we offer, you are able to equip your entire office with important work and marketing materials – from business cards, letterheads & compliment slips to desk pads, envelopes and NCR sets. We offer a full print solution for your office stationery needs in a variety of stocks and print option finishes. 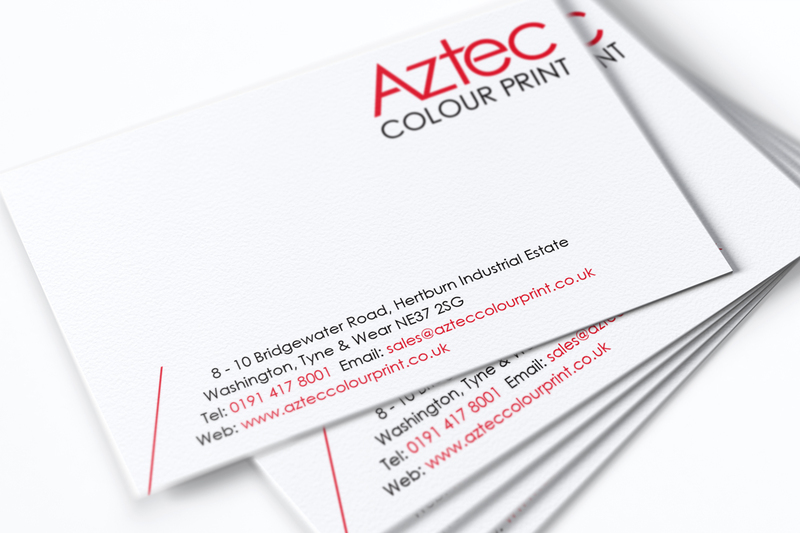 We understand that your business stationery is vital to your business, even in today’s digital world. 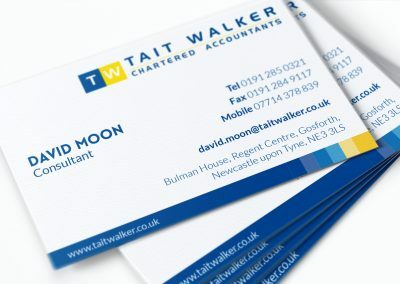 Business cards in particular are a brand ambassador and an aide memoire to your potential customers. With the right business stationery, you will be ready to face your public. 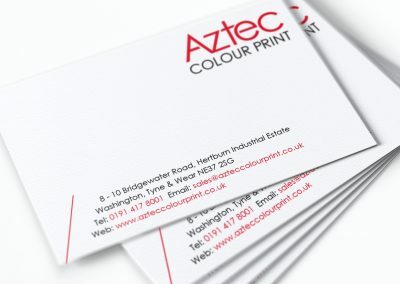 Make sure that your next exhibition or event you have fantastic looking business cards ready to hand out to potential clients, making a solid professional first impression.